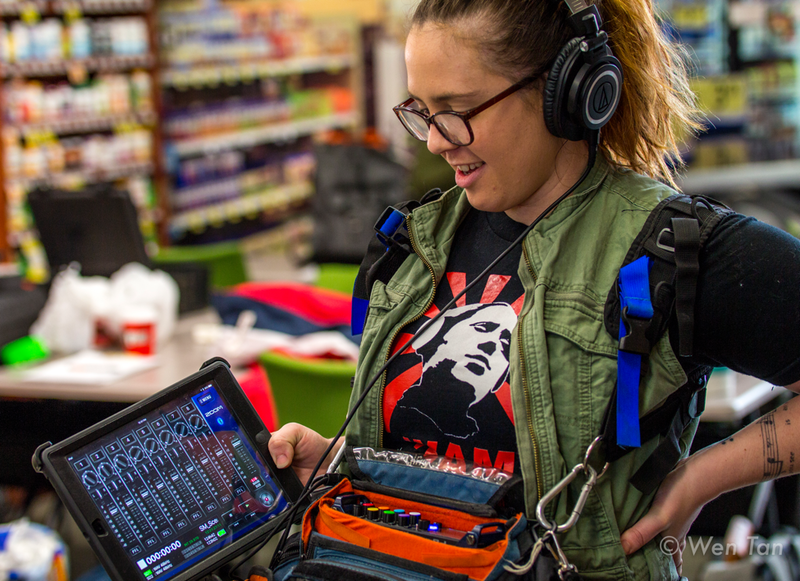 Kelly started her own freelance company, Kelly K Audio, in July of 2017 after working in live sound, studio recording, podcast production, film production, and post production. She is now working her dream job as an audio editor at Starz. Kelly received her Bachelor’s Degree in Multidisciplinary Studies from West Virginia University in 2014 where she studied Music Technology, Advertising and Theatre. She then moved to Denver where she completed her Masters in Recording Arts from UCD in May of 2018. Throughout the past two years Kelly has worked in the fields of Live Sound, Studio Recording, Podcast Production, Film Production and Post Production. She started her own freelance company, Kelly K Audio, in July of 2017 then worked for a Podcast Network full time until she obtained her dream job working as an audio editor at Starz last November.